Enjoy the sky above with the spectacular frameless roof-light with full thermal break for exceptional performance and stunning aesthetic. Enjoy the sky above without obstruction with the InfiniLIGHT that allows increased natural light to flood into a room without a heavy frame to block the view. With the latest thermal technology, the InfiniLIGHT helps to create unprecedented insulation levels. 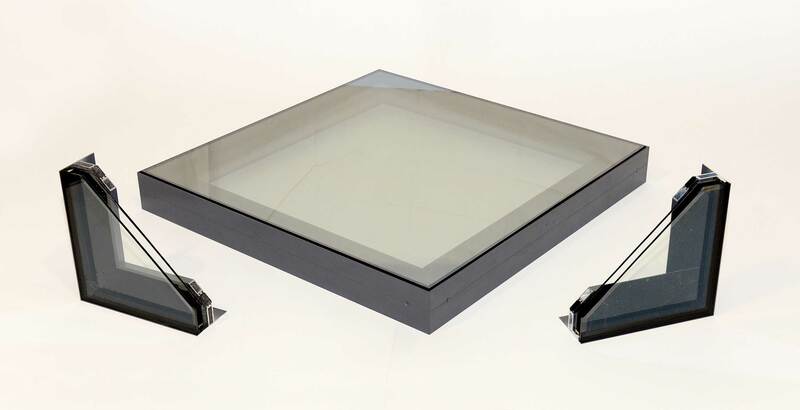 The InfiniLIGHT is a roof light with a difference, offering a frameless design that boasts high levels of thermal efficiency, has a durable and robust profile as well as stunning and tasteful finish. It’s not a surprise that they’re a highly sought after solution for projects in London and the surrounding areas. 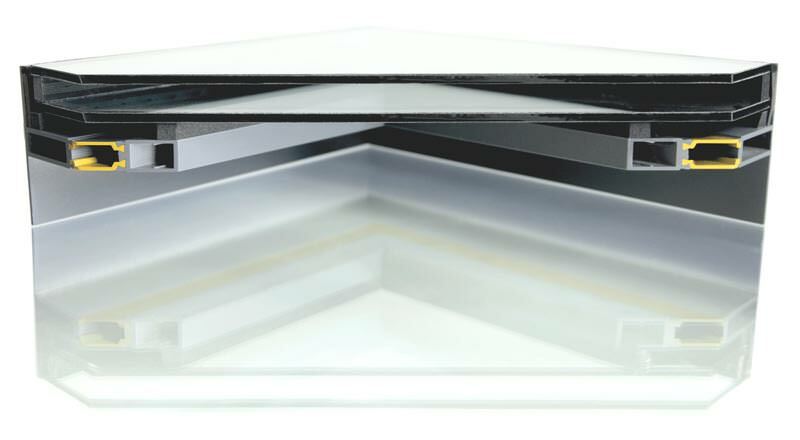 Available with double, triple or quadruple glazing, the InfiniLIGHT is a roof light that manages to remain flush with the frame with a sleek and sophisticated aesthetic. Pitched at 5 degrees as per industry standard, they are intelligently designed to keep moisture out and provide a low maintenance solution for increased natural light. The aluminium flat rooflight structure is minimalist and contemporary. With a versatile nature, the roof light is suitable for a range of project types and is a unique addition that provides a stunning focal point. Take a look at the virtual tour of our showroom. Here you can see the products and samples we have on show such as the InfiniLIGHT. To arrange a visit, simply visit our contact page. Take a look at our InfiniLIGHT video. Here you can get a good idea of how it looks and the benefits it will bring. We have a range of videos for you to peruse for the majority of our products. 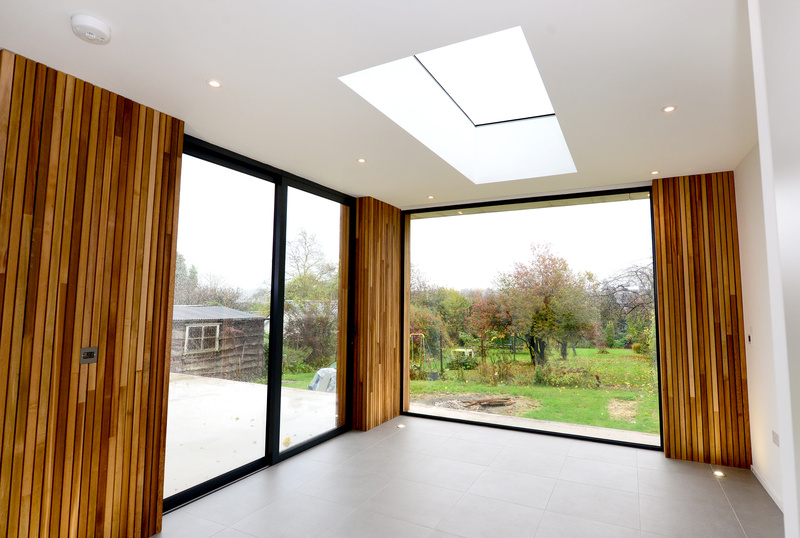 Roof lights are effectively windows in the roof of your property, so they allow increased natural light into a building providing a range of features and benefits. 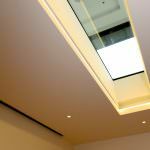 Roof lights are suitable for a range of property types. They are often found in commercial properties such as offices or residential properties that require increased light whilst maintaining privacy. 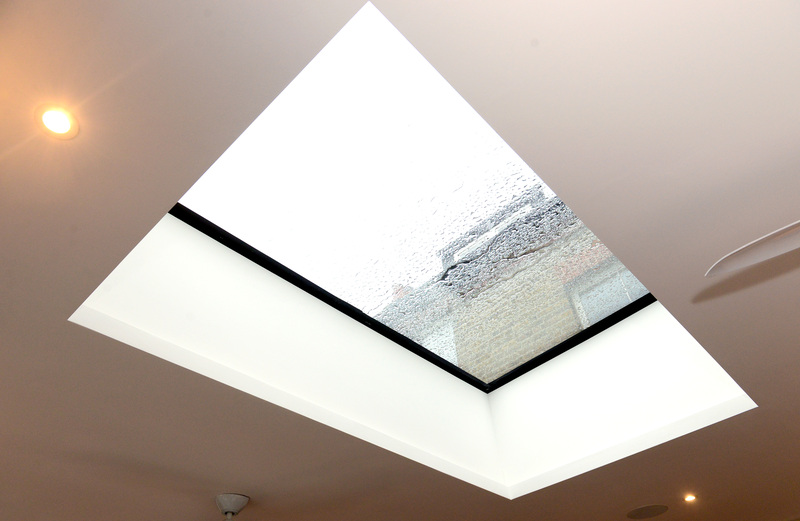 Some of the benefits of installing a roof light include reducing the reliance on artificial light. This means that the space is more natural, lifting the ambience of a room and giving the illusion of more space. It also reduces the cost of artificially lighting a room and adds a softer illumination than bulbs provide. Roof lights help to distribute light in a property or building, with a more natural result that isn’t as harsh as artificial lighting. Roof and sky lights aren’t just beneficia for day light, but you can enjoy the lighting changes throughout the day such as sunsets, dusk and twinkling stars. View our free downloadable brochures. These contain technical information and a summary of each product such as the InfiniLIGHT. 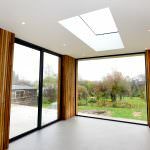 Roof lanterns are particularly popular among architects and designers for rooms that need an injection of natural light. Simply by installing a roof lantern into a room, you can completely transform the look of an interior with the illusion of more space and a luxe feel. 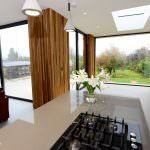 Roof lanterns can enhance and revitalise a room, giving it a feature and focal point. The InfiniLIGHT is the epitome of luxury with a lightweight and slimline frame, self-cleaning glass for minimal upkeep and created using premium grade materials. 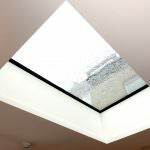 Adding a roof light adds a whole range of features and benefits to the property or building they are installed into, with high performance functionality and aesthetically pleasing finish. Our unique roof lights offer excellent benefits all year round, keeping a property warm with exceptional insulation levels during the colder months and reflecting the suns glare in warmer months. Intelligently designed with clever functionality, they are a sophisticated addition featuring superb design. Unlike traditional windows, the InfiniLIGHT is installed horizontally on the roof which is why they are often popular in modern extensions such as orangeries and conservatories. They feature advanced and bespoke technology, tailored to suit a range of architectural types whether traditional or contemporary. You can contact us today for a free quote for your roof lights today. Whether you’re looking for the InfiniLIGHT system to be implemented into a residential or commercial project, we can assist. Simply visit our contact page and fill out our online contact form. A member of our expert team will be able to answer any questions you may have. We are happy to recommend or advise on the most suitable products for your needs and requirements. 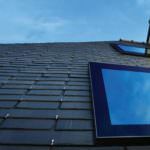 Will a roof light work for any property type? 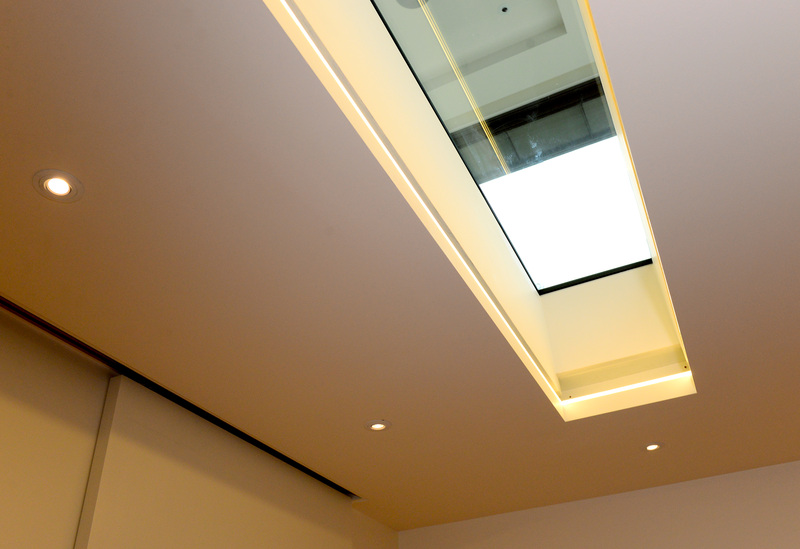 Our roof lights are created uniquely for your project dependent on your specifications and requirements. This means you’ll have a roof lantern that is exclusive to your project and that suits the property type perfectly. 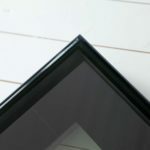 Will my roof light complement the interior as well as the exterior? The InfiniLIGHT is attractive in design on both the inside and outside. 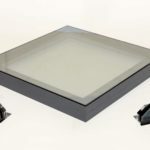 Designed to offer a sleek and sophisticated finish, the roof light is a stunning addition to any property type and offers a high end look and feel. Are roof lights a secure solution? 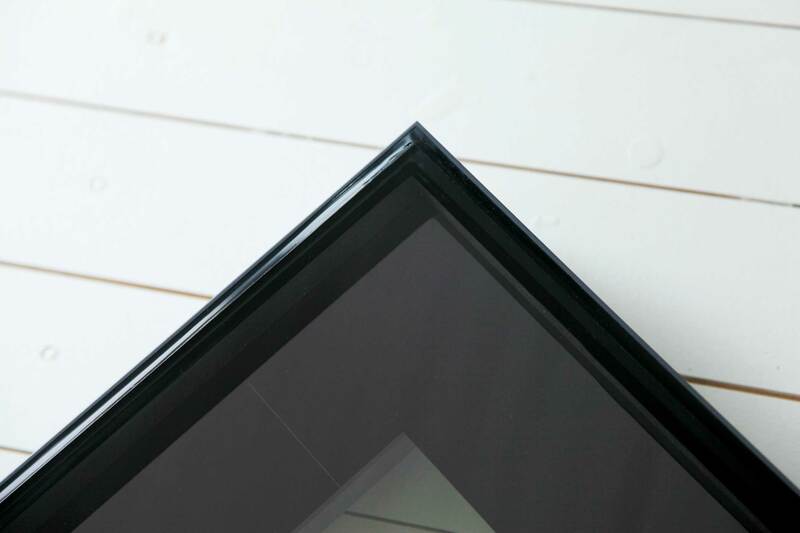 The InfiniLIGHT is designed with security and protection in mind, with strong and robust glazing that promises to keep the property warm and dry. 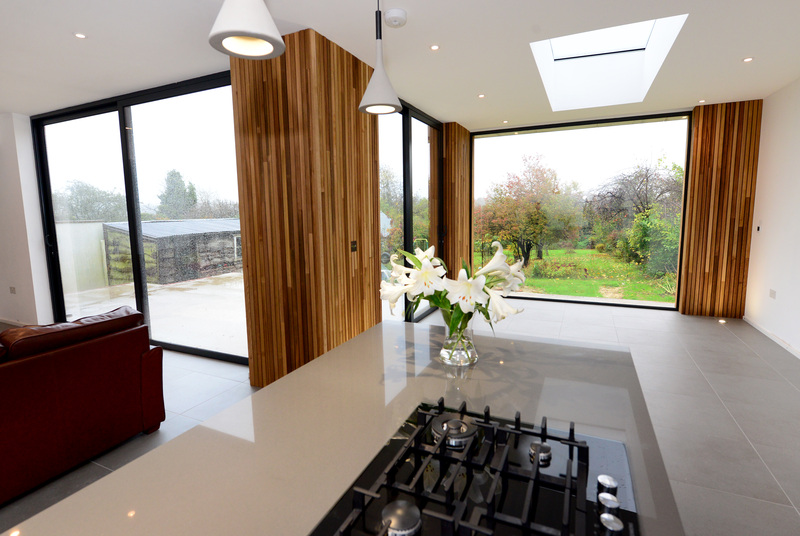 Our glazing systems are state of the art and are able to withstand adverse weather conditions.